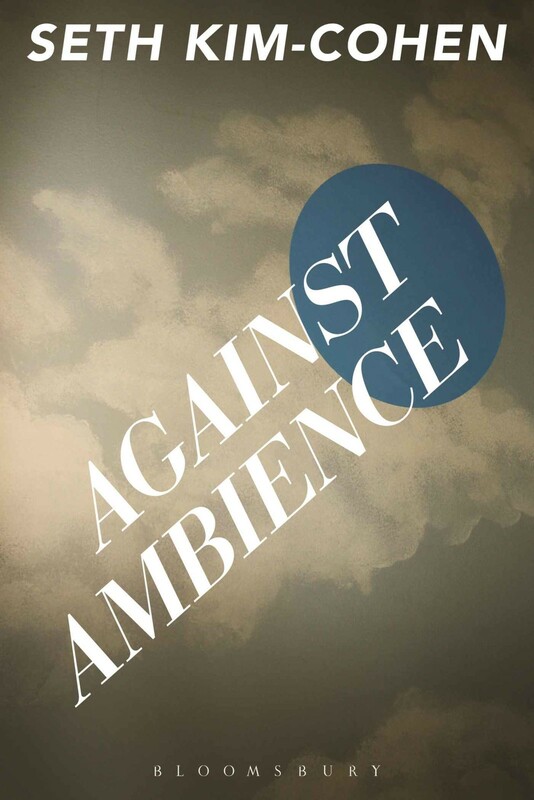 “Against Ambience diagnoses – in order to cure – the art world’s recent turn toward ambience. Over the course of three short months – June to September, 2013 – the four most prestigious museums in New York indulged the ambience of sound and light: James Turrell at the Guggenheim, Soundings at MoMA, Robert Irwin at the Whitney, and Janet Cardiff at the Met. In addition, two notable shows at smaller galleries indicate that this is not simply a major-donor movement. Collectively, these shows constitute a proposal about what we want from art in 2013. It’s impossible to play possum. While we’re in the soft embrace of light, the NSA and Facebook are still collecting our data, the money in our bank accounts is still being used to fund who-knows-what without our knowledge or consent, the government we elected is still imprisoning and targeting people with whom we have no beef. We deserve an art that is the equal of our information age. Not one that parrots the age’s self-assertions or modes of dissemination, but an art that is hyper-aware, vigilant, active, engaged, and informed. Review: Joseph Nechvatal (On Verge, 2014).